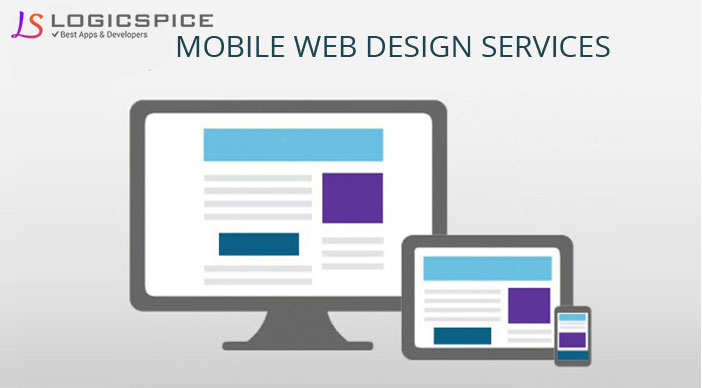 How Mobile Web Design Service Is Useful? Introduction of different digital gadgets have changed the manner in which people surf the Internet. The business holders have realized this fact and are responding an appropriate manner to cater this change. These days a majority of people use their tablets, mobiles and phablets for searching anything on the net and most of them prefer a lucrative and elegant website that gives a unique user experience to them. In this new era where websites are being stuff with unique features and interactive interfaces, it is important for the web developers to come up with innovative ideas to uplift the business of the website holders. A user friendly web design service is always recommended to start with, as it will keep the viewer engaged with the website and in addition to this a well structured website will add more viewers and further more chances of converting into customers. Each business holders wants to look for effective and affordable web design services in order to cater its business requirements. While deciding the web developer for the website the business holder must ensure about the skills and capabilities by analyzing the results from previous work and by gauging how well updated is the developer with the new technologies and terminologies. A well versed web developer will give you ample options for your custom web design services and further it will provide you with ample opportunities to attract more viewers. An efficient mobile web design is useful for business holders in many ways. It allows users to check on the website in a quicker and much efficient manner, it allows users to share content on different social media platforms, allows to map the functions. If the business holders is in a local community, then through location aware technology it is more likely that particular website will be higher in the search result due to immediate geographic proximity. The mobile website also increases the connectivity of the business holder with the customers as more people are using Internet through mobile phones then computer or laptops. It allows the website to be viewed on numerous web browsers available in the market and across all the major smart-phones. A well efficient custom web design service will navigate your business in penetrating in the market with latest features for your website and will significantly add profit to the business in a much efficient manner.